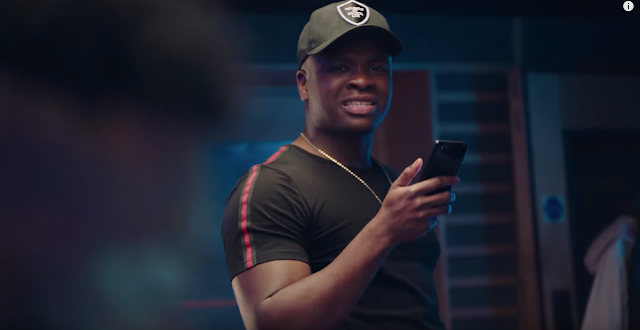 Train ticket retailer and travel app Trainline has joined forces with Big Shaq, Michael Dapaah’s “Man’s Not Hot” character, for the world’s first voicebot duet. The team up is part of a promotional run for Trainline’s voice app, built for the Google Assistant. Check out the “the world’s first rap duet between a rapper and Voicebot” above. Trainline’s voice app is available on the Google Assistant app on iOS and Android.